Addliss has come out of the studio with a huge new 2 track EP. "Afterlife" is a instant trance classic that will be sending crowds crazy, and this EP comes with 2 mixes of this massive track. Both tracks feature uplifting pads, progressive chords, driving beats and more energy than an atmoic power plant. 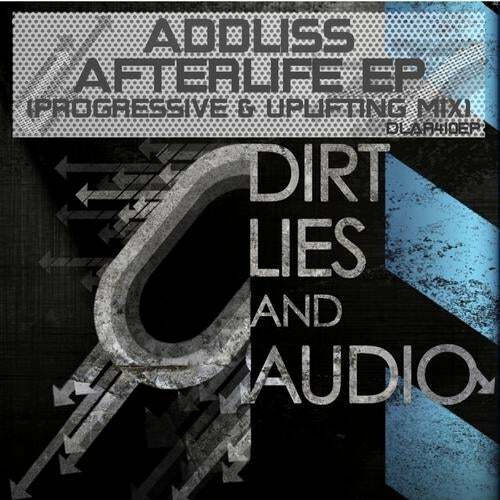 Addliss really has shown what he's capable of with this EP. NEW TRANCE CLASSIC HERE!